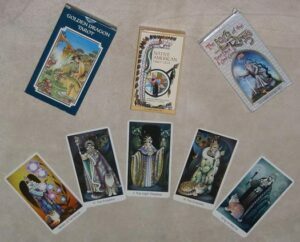 Oracle and Tarot card readings are available to help you to find solutions to issues you have in your life. Nature speak, Wisdom on Avalon to name a selection. Your home and any other buildings like you can suffer from energetic disturbances and from unwanted entities and suchlike. By clearing your space it is possible the way the property feels and ensure that it is much more comfortable. 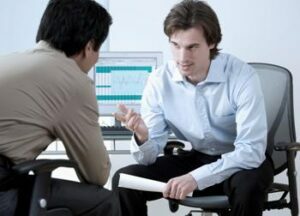 Life coaching uses a range of tools to assist you in determining the steps you need to take to achieve your goals and supporting you on that journey.